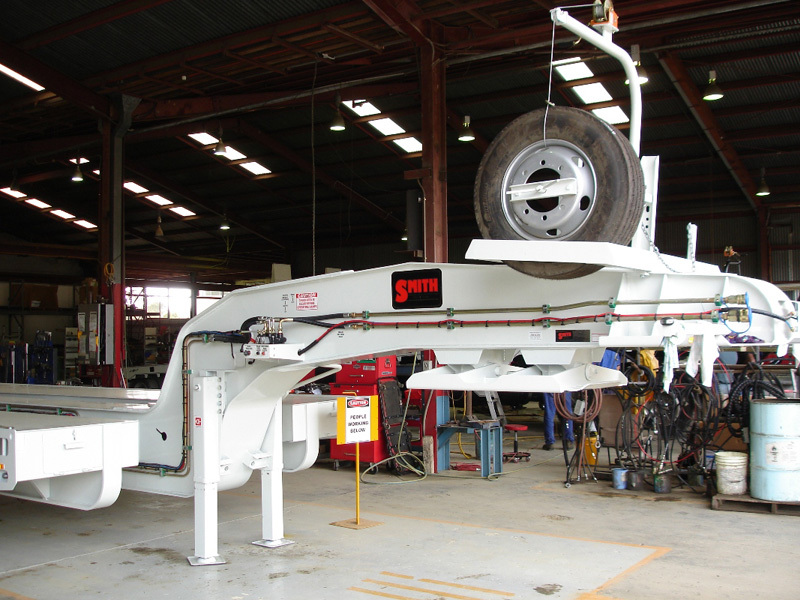 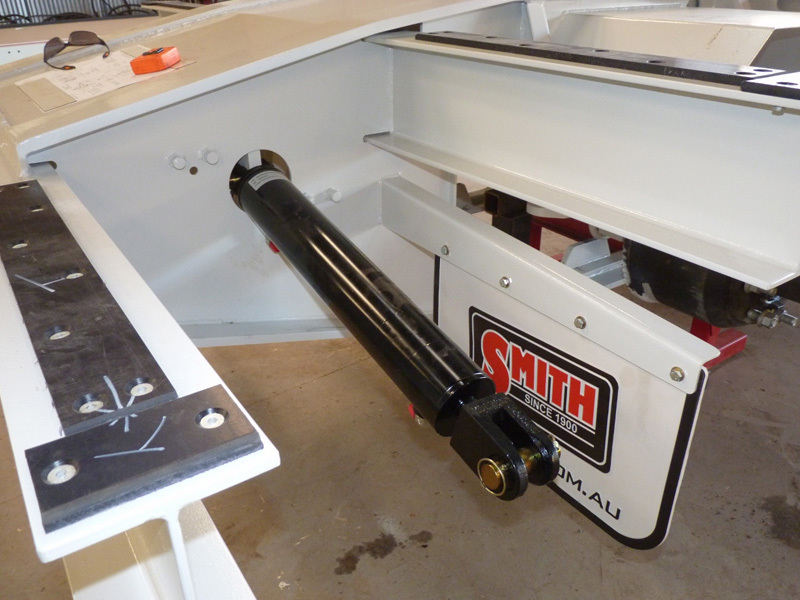 As experts in custom trailer design and manufacture for over 100 years and building on the reputation of J Smith & Sons, you can rely on Smith Global to supply spare parts for any of your existing trailers, made to the same high-quality standards as all our trailers. 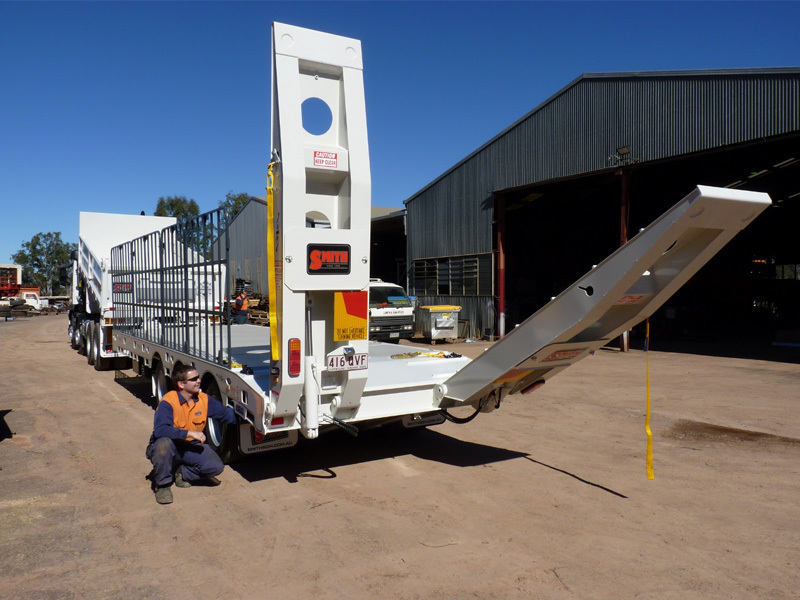 In addition to supplying parts for our own custom designed and built trailers, we also support the industry with spare parts for all trailers. 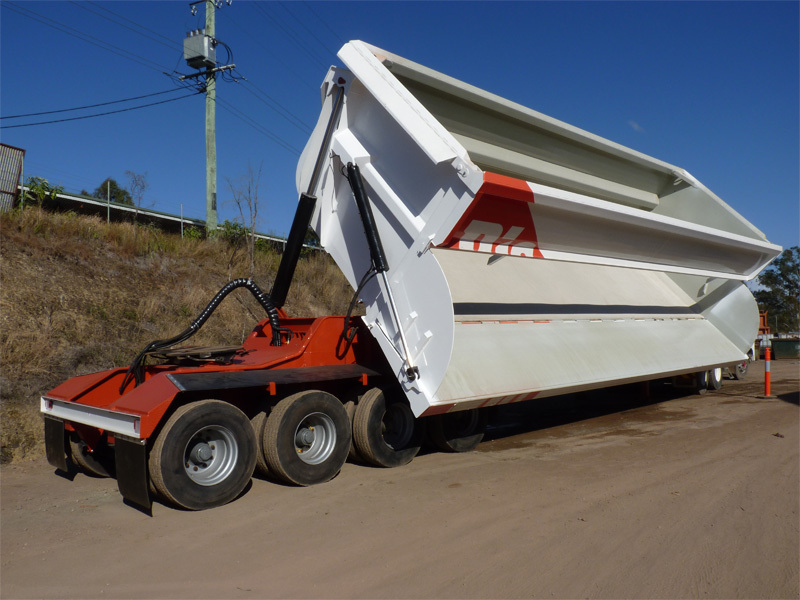 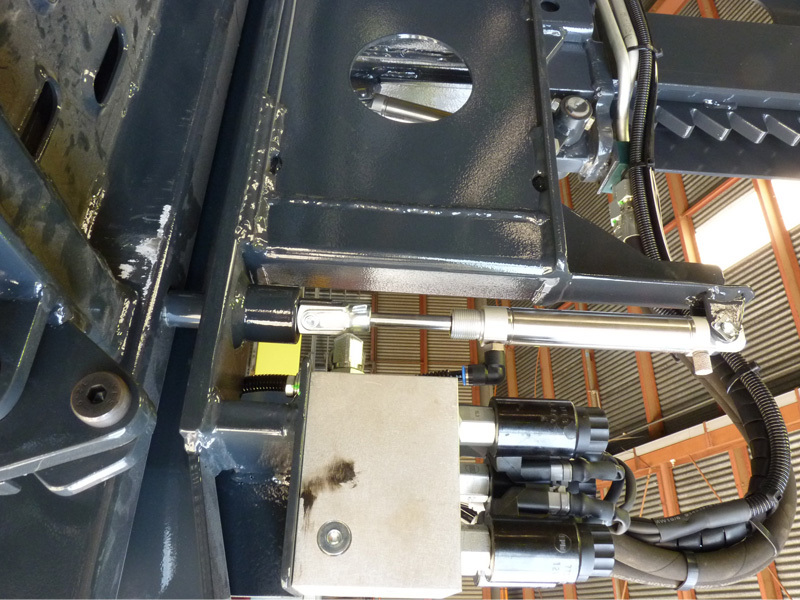 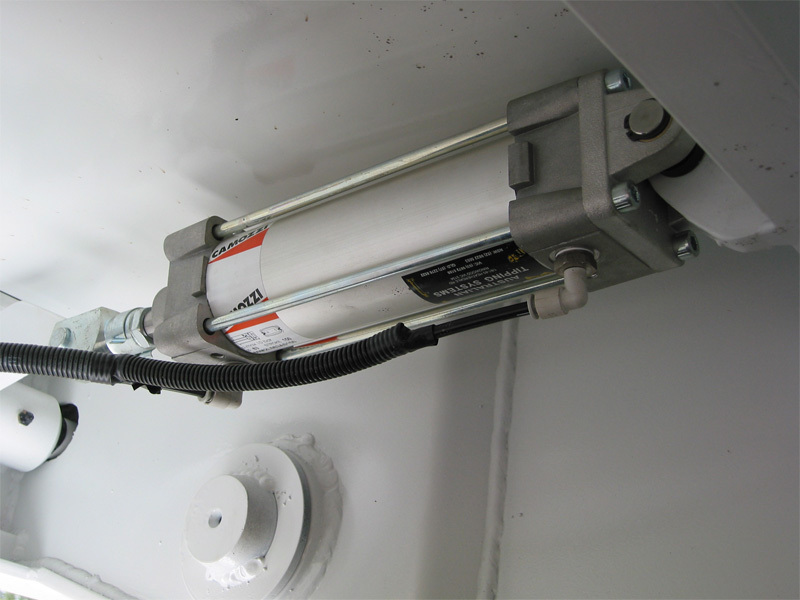 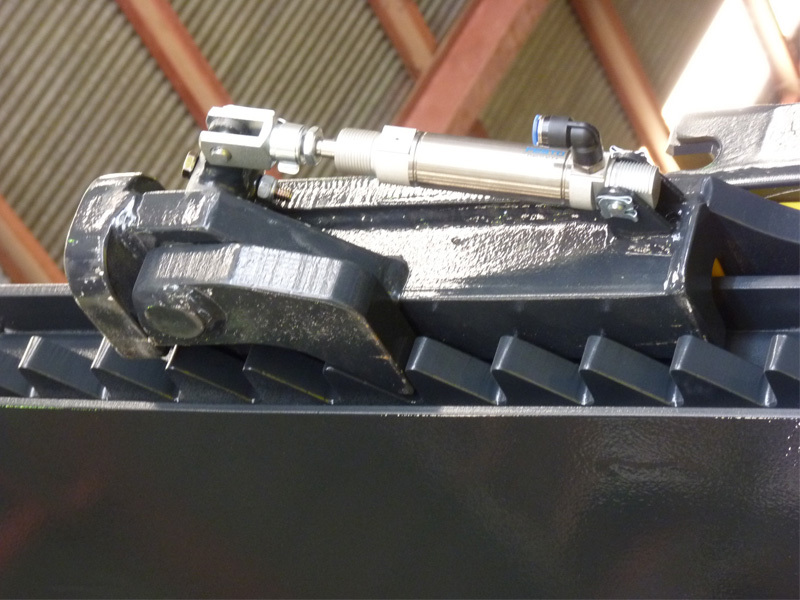 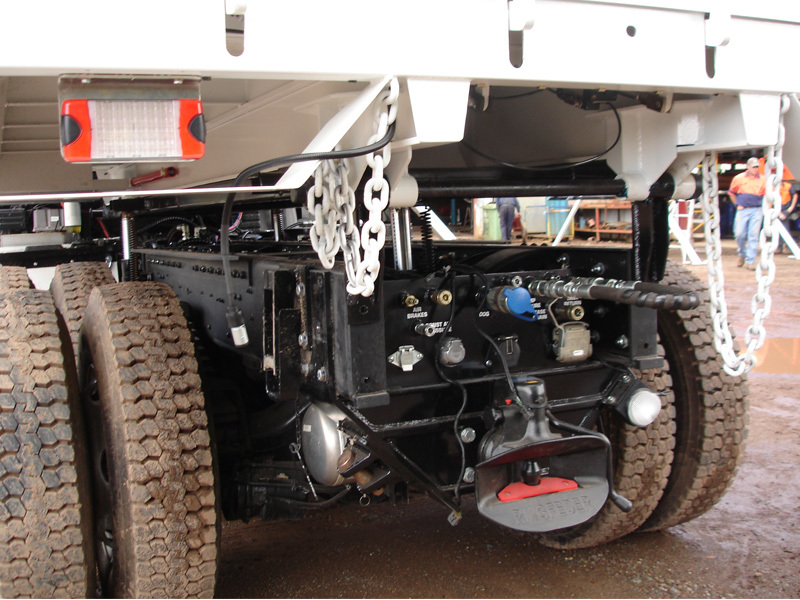 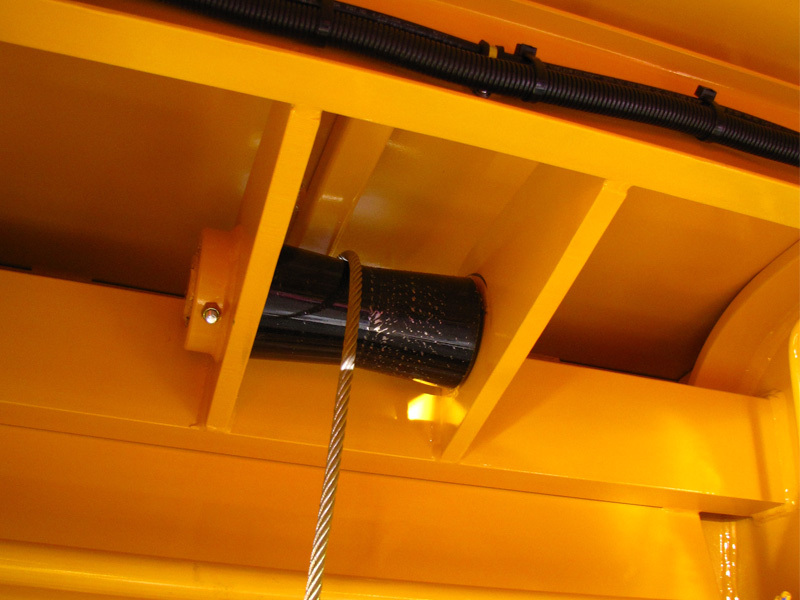 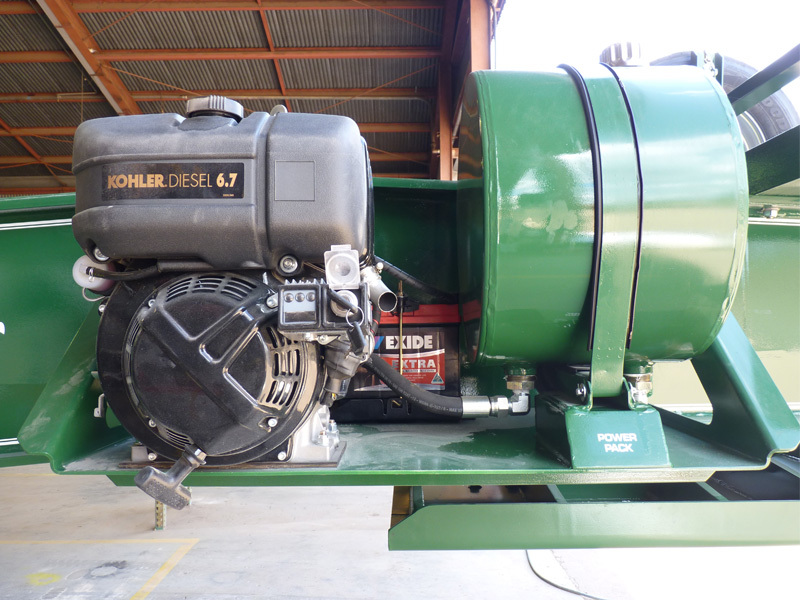 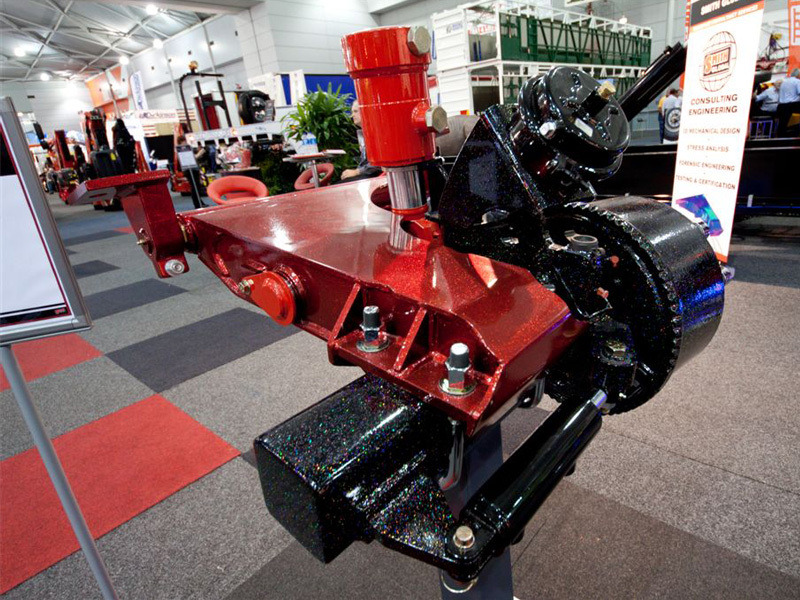 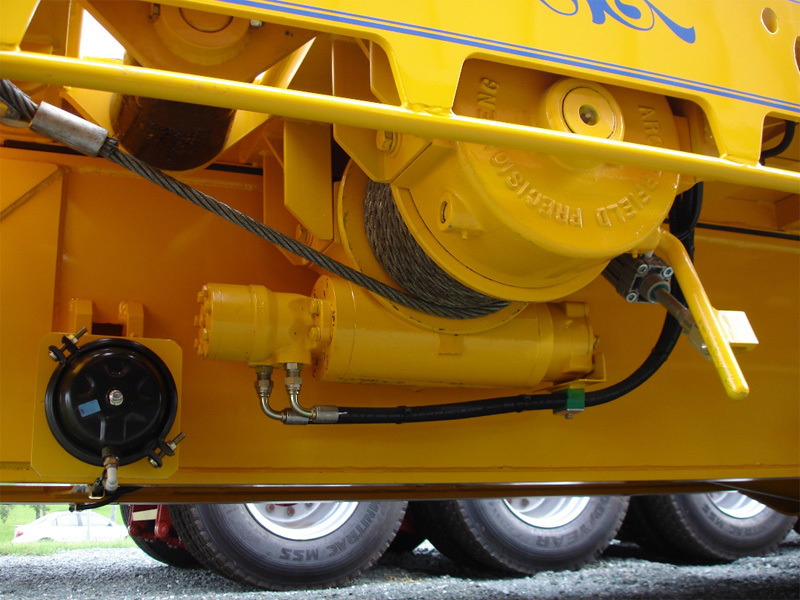 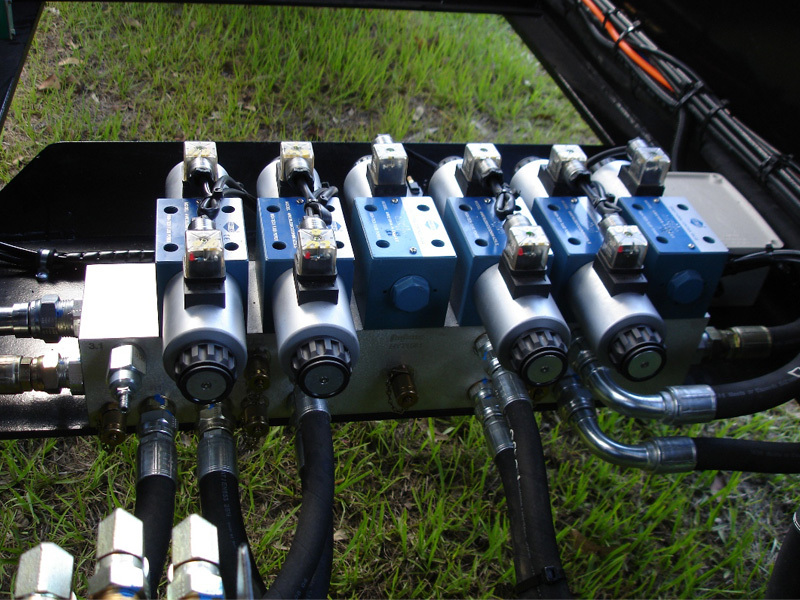 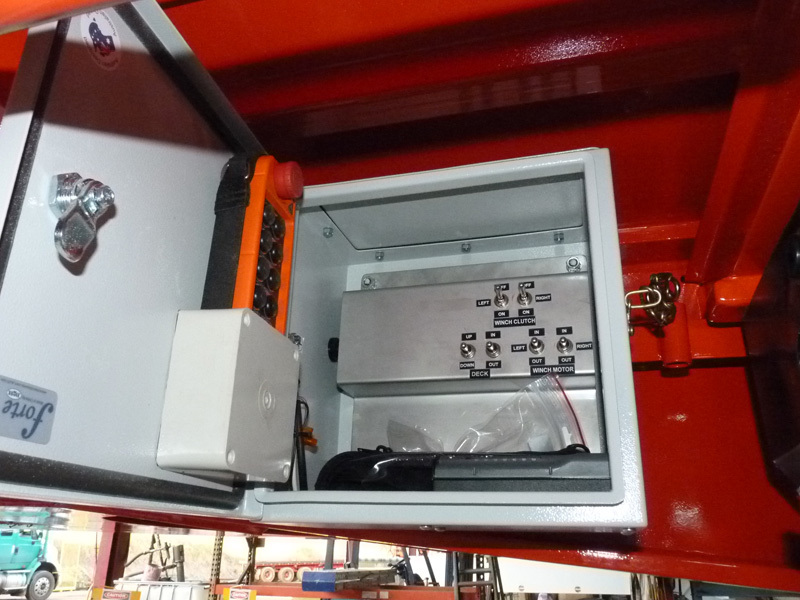 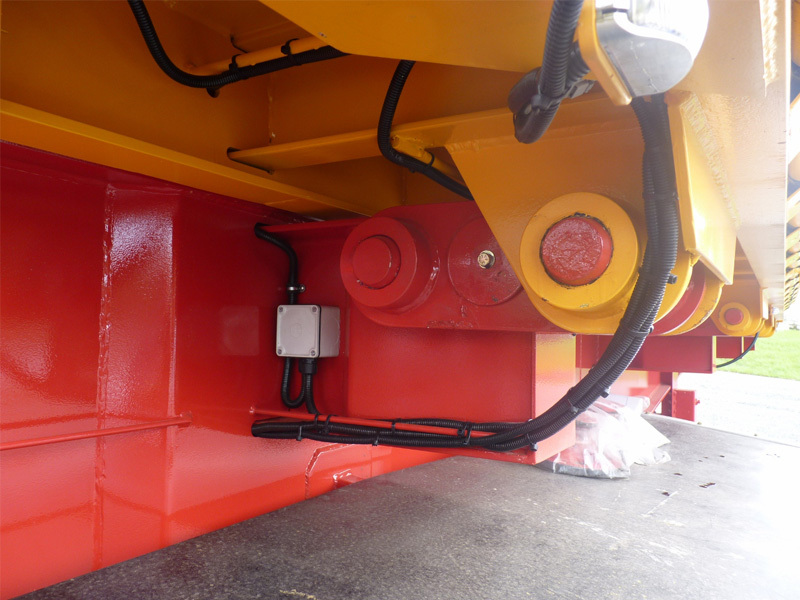 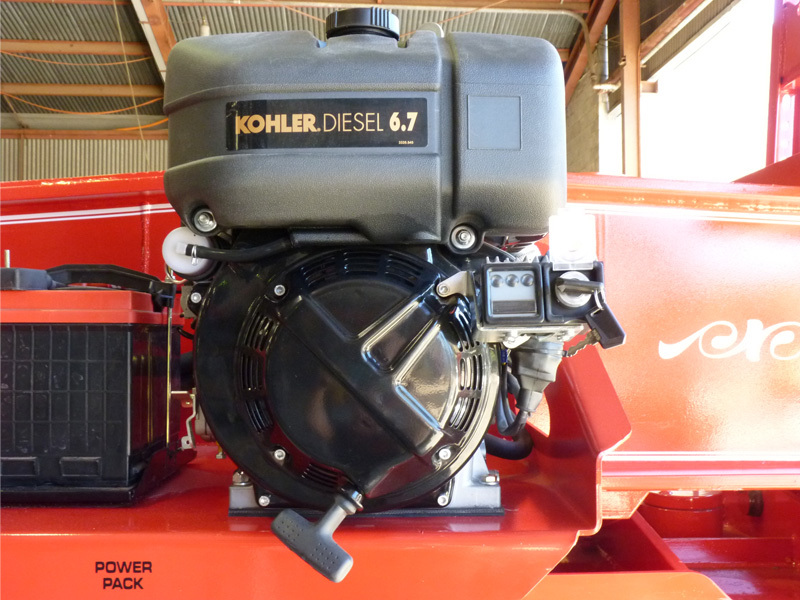 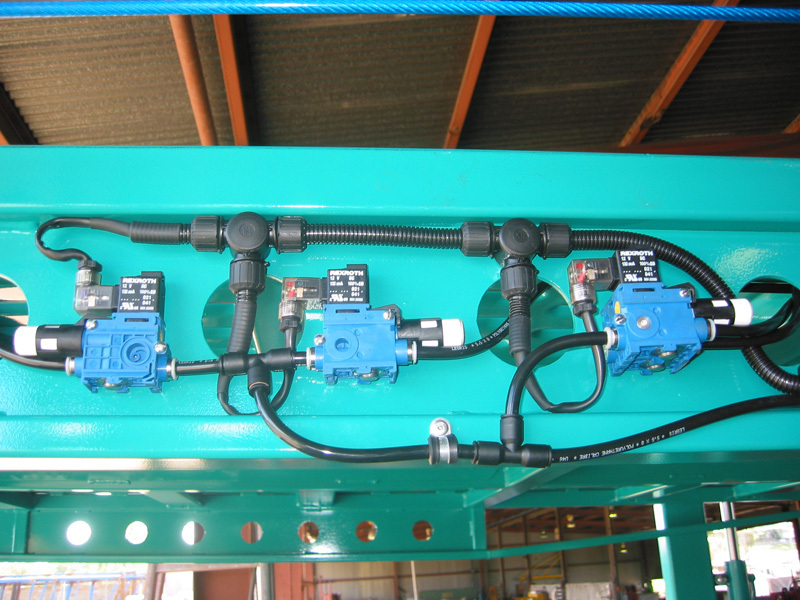 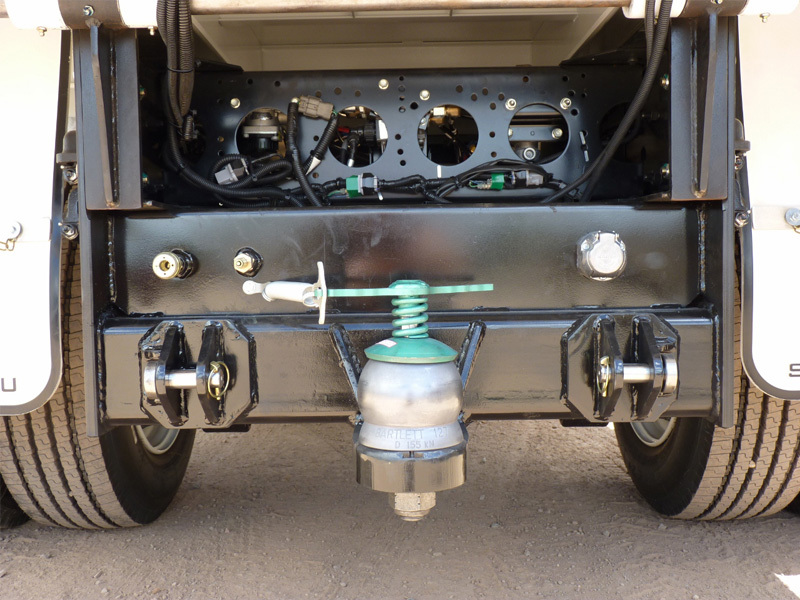 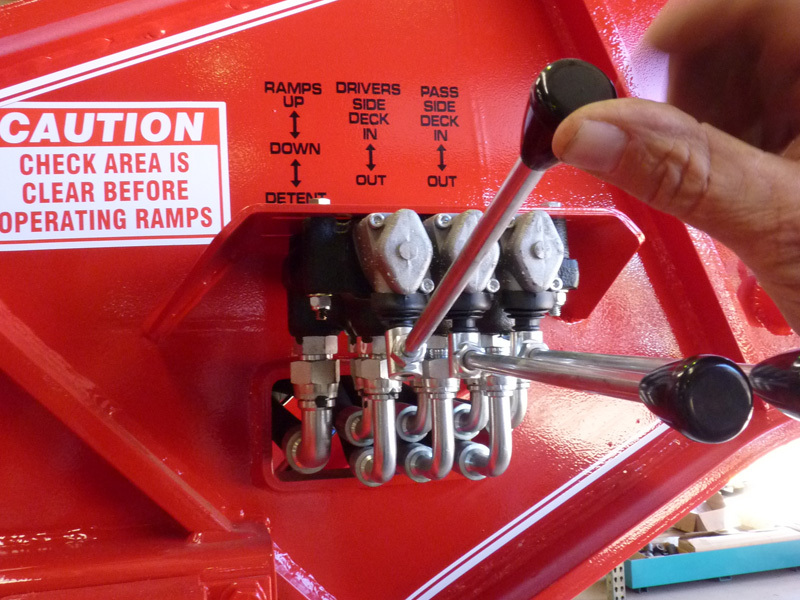 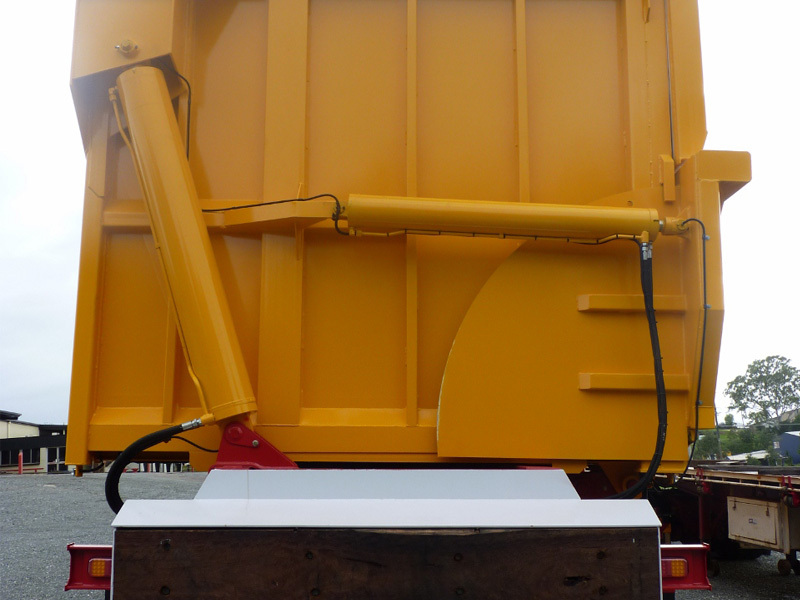 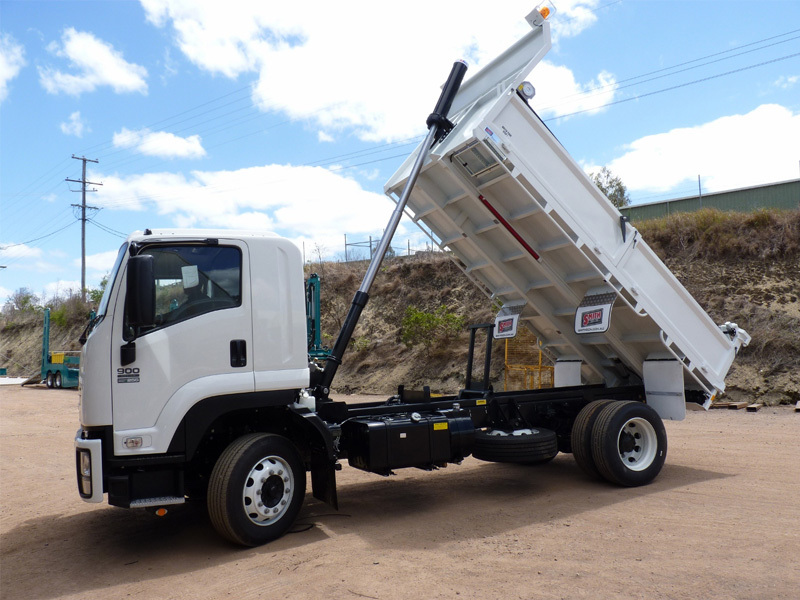 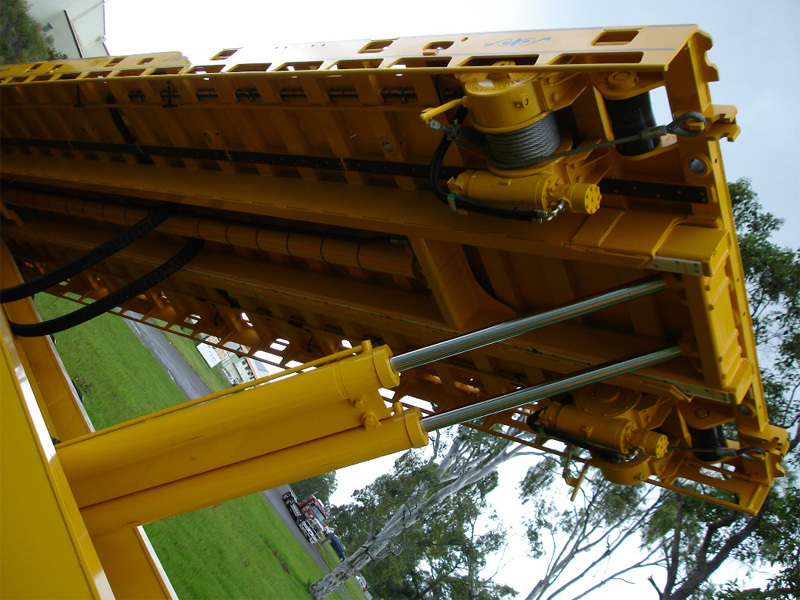 As well, we can provide custom designed tools and equipment to support the ongoing maintenance of your trailers. 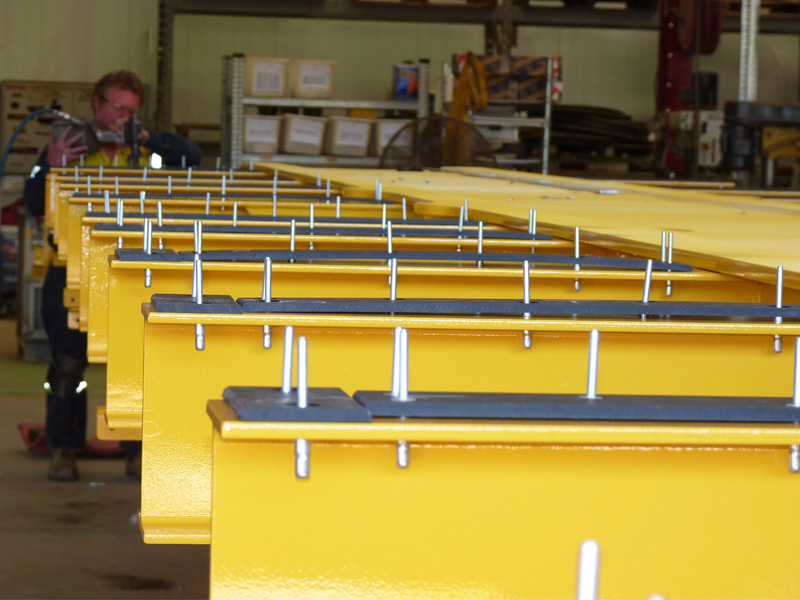 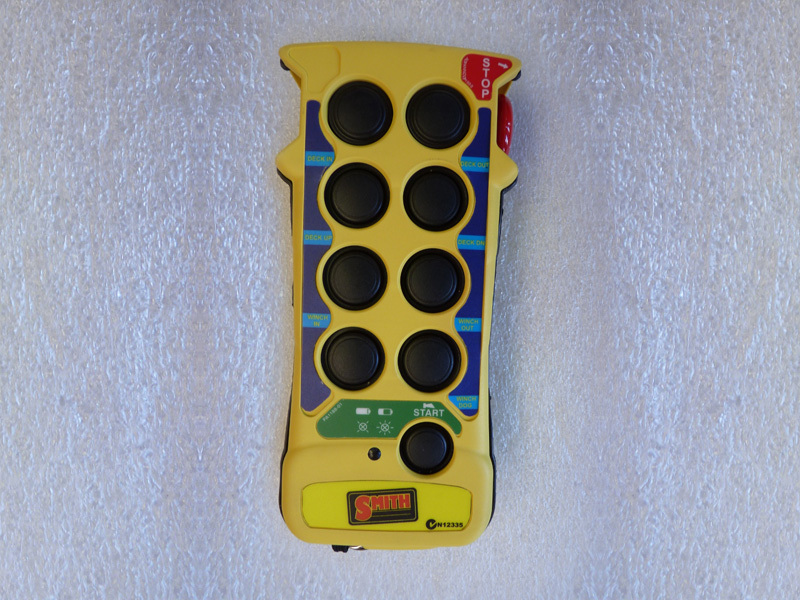 Just tell us what you are in need of and we will project manage the manufacture with one of our preferred partners. 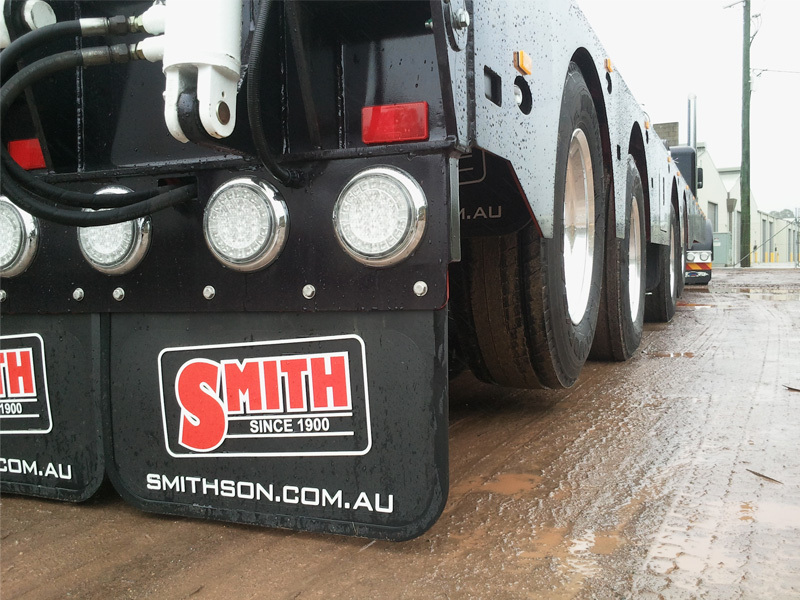 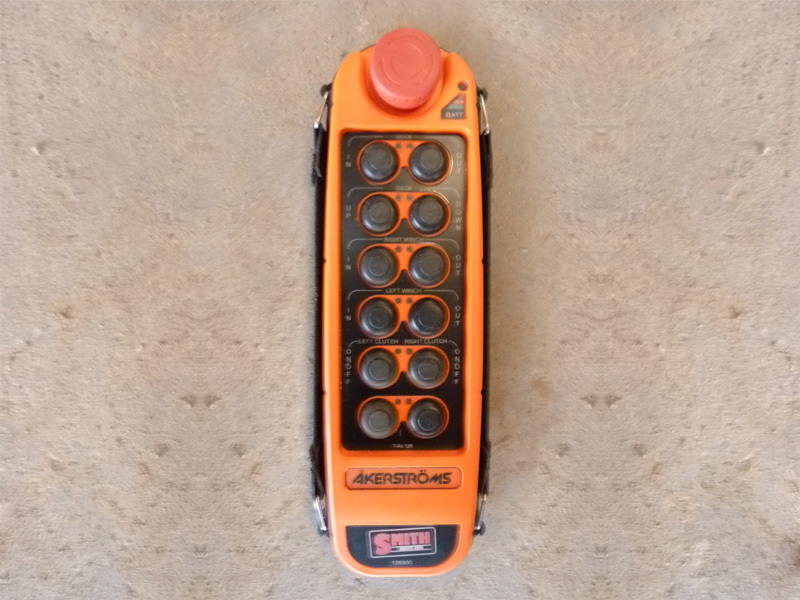 Our extensive network of manufacturing partners in Australia and internationally means you will have the reassurance of knowing you will be provided the best option available maintaining the highest of quality and safety standards you’ve come to expect form Smith Global. 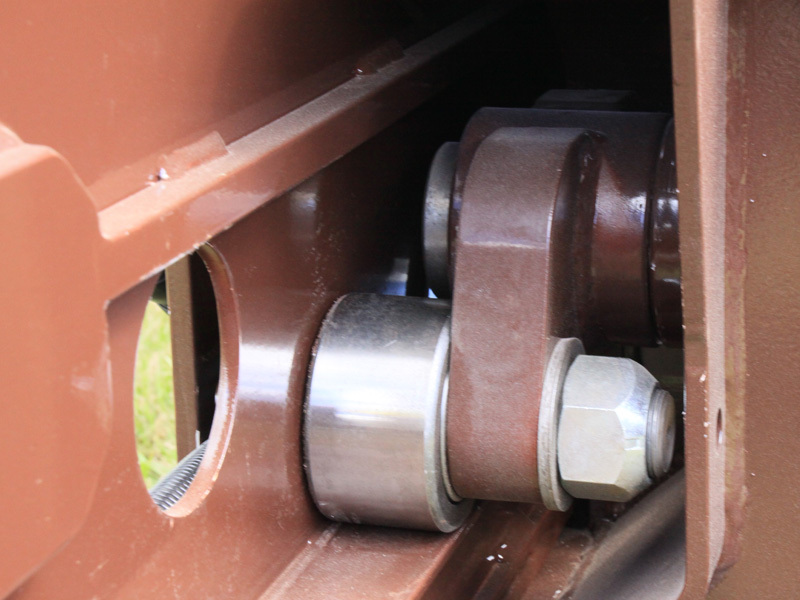 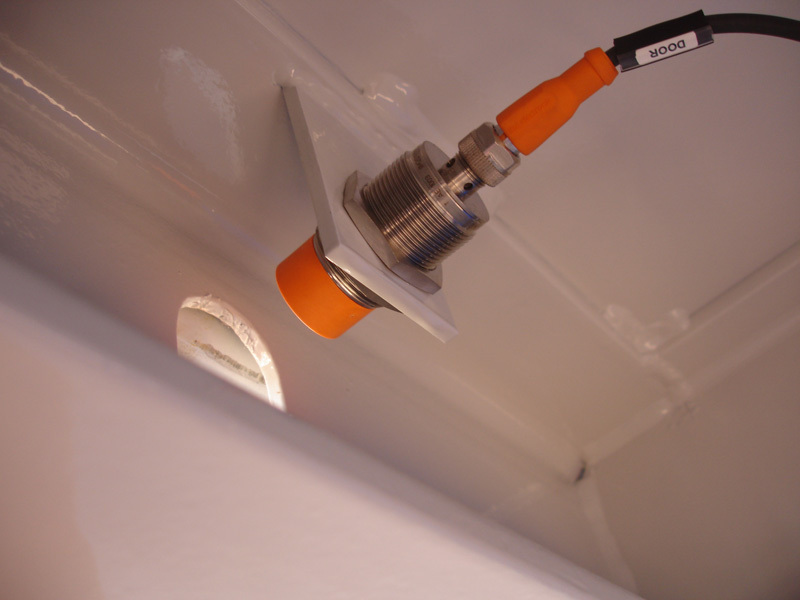 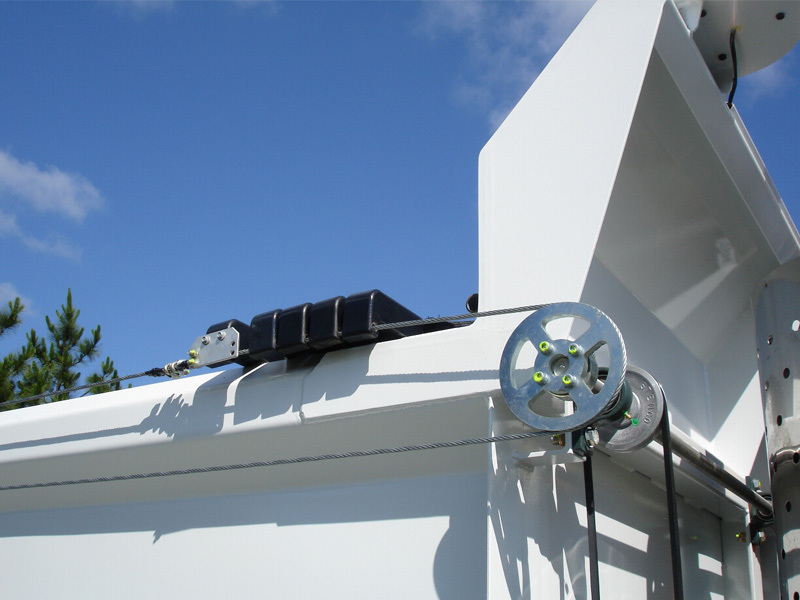 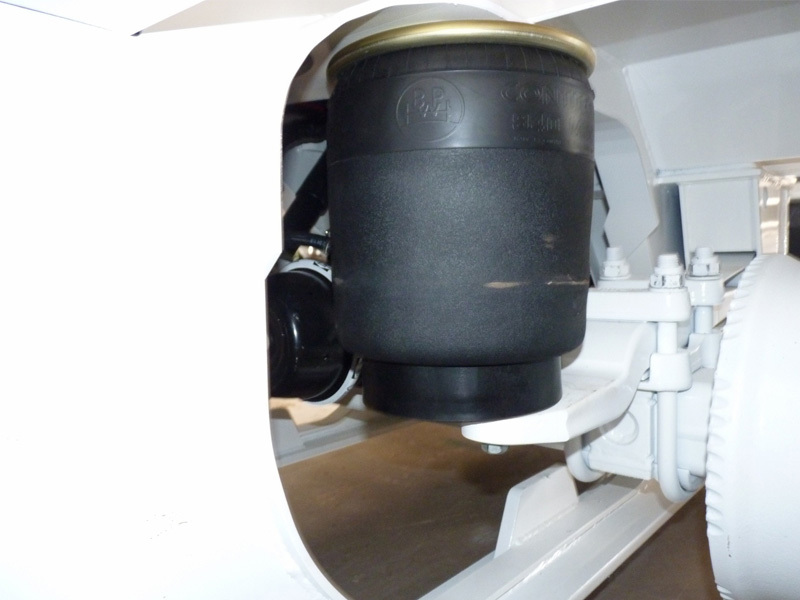 If you have a need for a quality spare part for your trailer, get in touch with us today.